To be clear, there is no reason for a pop song to be preceded by a hashtag, and under no circumstance whatsoever should that hashtag actually be part of the chorus. 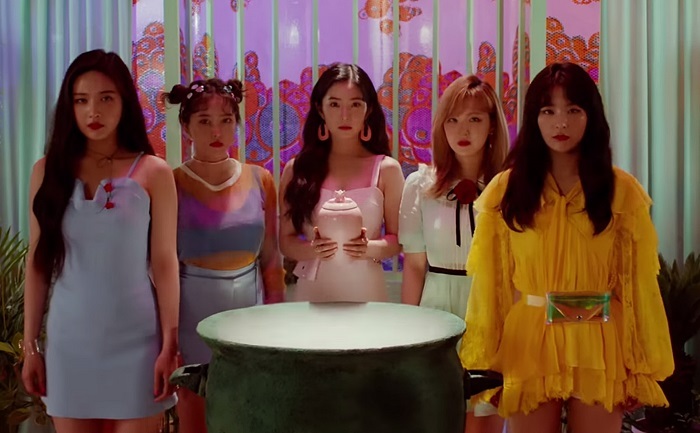 But here we are, with Red Velvet’s “#Cookie Jar“. This Japanese debut is likely to be their most polarizing title track since last year’s “Rookie“, with the two songs sharing quite a bit of DNA. And like “Rookie”, “#Cookie Jar” wears your resistence down eventually. The song winning the listener over has a lot to do with Red Velvet’s charm as performers. They attack “#Cookie Jar”’s goofiness with full commitment, treating the song as if it wasn’t as inane as it is. The bouncy, retro instrumental also helps. Driven by an addictive barrage of bass and bright percussion, the song has a punchy 60s appeal that matches its sense of novelty. As an introduction to the Japanese market, “#Cookie Jar” smooths out the group’s more experimental leanings, offering a burst of pure pop melody. In a way, this is surprising. J-pop thrives on weird concepts and off-kilter sounds, so you’d almost expect Red Velvet to push the boundaries even more than they do in Korea. Instead, “#Cookie Jar” works as a pleasant debut in the age of Twice-era cutesiness. 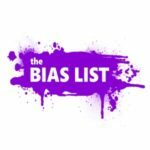 The incessantly lively cheers that frame the chorus could easily become saccharine, but the girls avoid the temptation to pitch up their vocals in full aegyo style. Questionable lyrics aside, this actually feels a lot like an early-to-mid career SNSD track. I’m sure Red Velvet would be happy to secure even a fraction of that group’s Japanese success.